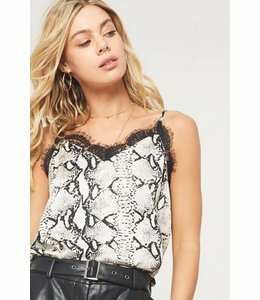 A flowy, printed, faux-halter tank with lace trim across the bottom hem. 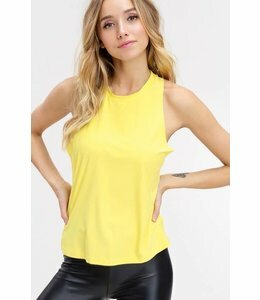 A bright tank with a twisted racerback. 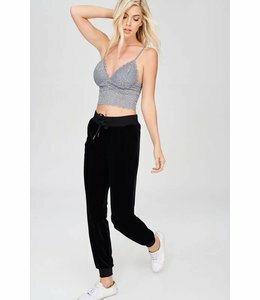 A lacy, long-line bralette with spaghetti straps.